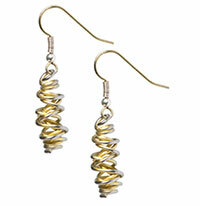 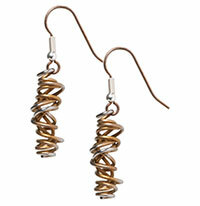 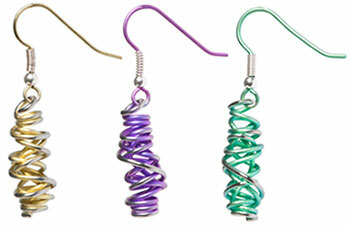 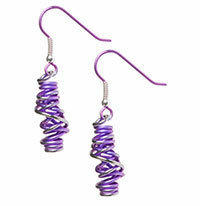 Ti2 hypoallergenic titanium chaos style drop earrings on titanium hooks. 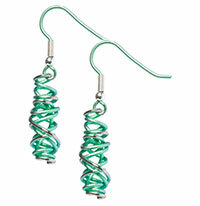 Great earrings, nice colour (green). 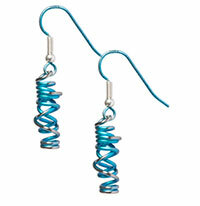 Quite expensive though!